Being human our greatness lies not as much in being able to remake the world as in being able to remake ourselves. OBIBINI as stage name of David Kwaku Effum Boafo is an acronym for Obviously Black Is Beautiful Infinite & Naturally Inspiring. Almost every Ghanaian musician started singing in church when he or she was a child and eventually decided to join the music industry when they matured but it seems quite different with OBIBINI, who started singing in his room. (Adisadel College) David started writing his own songs and joined a 4-member group called the Ill Deadly Ministers (IDM) and that helped him better his lyrics and RAP style. 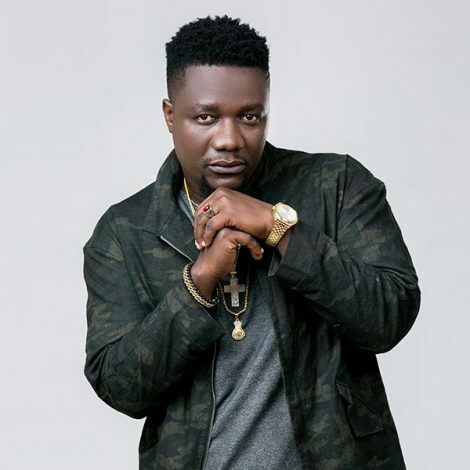 Even before officially releasing his debut single, OBIBINI had a wide fan base that at a point in time felt he had been kept unsigned rather too long. A Hip Hop artiste with a unique style of blending English and his mother tongue (Twi) in his music, OBIBINI hopes to go far in the world music industry; hence learning to sing as well as he RAPS. Anointed king of RAP, OBIBINI’s style of music is Rhythmic Afrikan Poetry. Due to his keen interest in quality content creation, OBIBINI focuses on good lyrics in writing his music. Being a lover of African history with a passion for research and creative writing. OBIBINI’s vision is to become a model of excellence in the ‘Edutainment’ industry; his mission is to establish a School Of Afrikan Knowledge (SOAK), to educate, entertain and bridge generational gaps through music and the creative arts. As an ardent listener and lover of music. OBIBINI is not only concerned about the growth of his music but that of the industry as a whole. This is why he expresses worry about the incidence of artistes who do a one hit-track and vanish into thin air, he says, “most of these vanished artistes refused to be dynamic and don’t seem prepared to learn to better their skills and talents.